Anything can happen as a wave closes out. With paddle bracing the wave for balance this Stand Up Paddleboarder keeps his eyes peeled for his next move. Thanks for the wonderful response to these images. It’s an honor to receive the Featured Blogger award from Cee. I paddled yesterday in conditions to my liking. The tide was low the wind was down, the waves were small and the crowds were gone. I caught a couple of waves, and those were fun, but the rest of the time I was sort of out of focus, off balance. Enter yesterday’s post from Power of Presence titled “Paddle Barefoot – set your feet free!”. The opening line “Paddle with an open heart and your mind will follow” gave me pause. The whole post made me ponder adding breathing to my SUP outings. And while bare feet are out of season for me, the whole notion of bringing a bit of consciousness to my paddling was refreshing. I engaged with the author, and downloaded a paddleboarding guided meditation. More on that when I’ve gotten waterproof audio gear. It’s been a head’s down week at the WHAT SUP site. 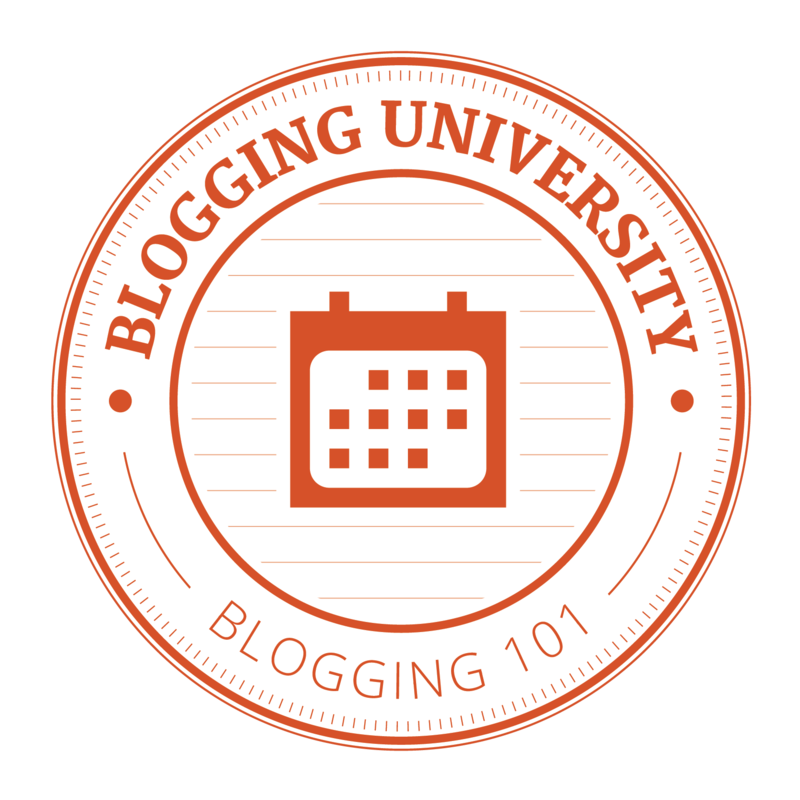 Blogging instruction, blogging compatriots, blog posting, all to make a better blogging experience. I even made a blavatar, which is the little square graphic that shows up in mysterious places, like the little N for Netflix. So how do you end a week like this? Stand Up Paddleboarding at sunset seemed so simple an answer, even though I spent a bit of time upside down. Check it out.